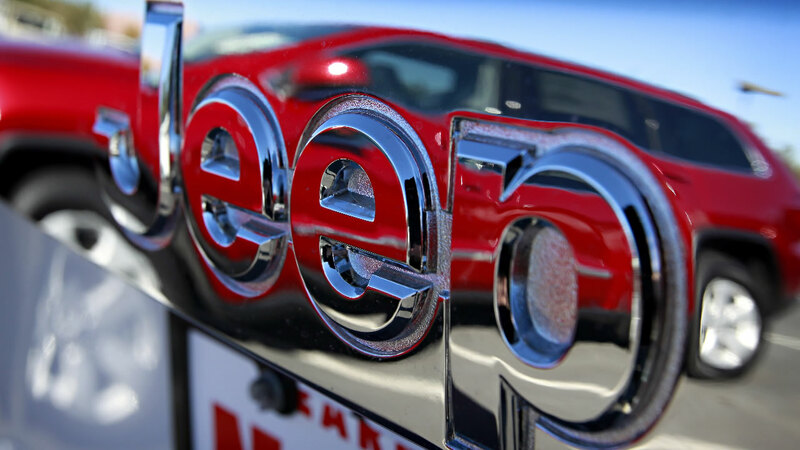 DETROIT -- Fiat Chrysler has decided to recall about 1.4 million cars and trucks in the U.S. after two hackers were able to take control of a Jeep over the Internet. Two hackers put a reporter for Wired Magazine on the road and they took over from their laptops miles away. The reporter in the Jeep couldn't stop the car, couldn't use the brakes, transmission or even the steering. Technology analyst Rob Enderle said, "You could take a car off the bridge, you could drive it into a school bus, you could turn these into land based cruise missiles and you don't want that." Days before the Wired article, Chrysler released a software update that customers can download themselves or you can bring your vehicle into your local service center. Chrysler is providing the software patch for free.